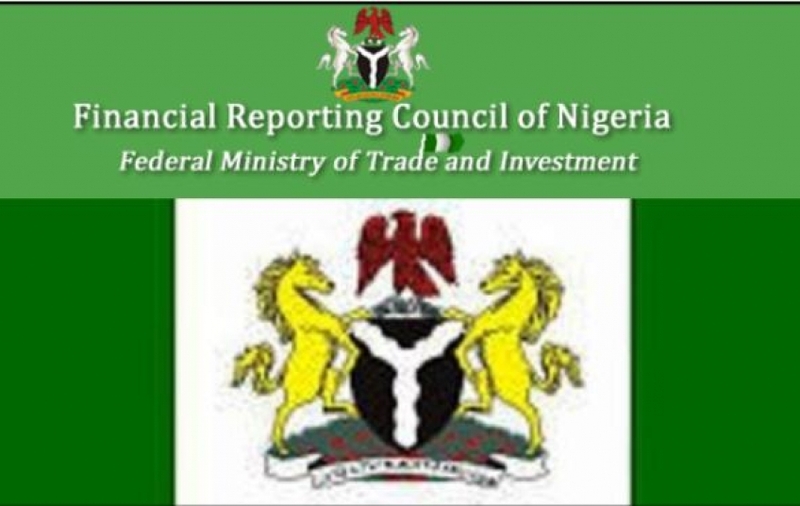 The Financial Reporting Council of Nigeria (FRC) yesterday inaugurated its Audit Regulation Working Group. The group is saddled with the responsibility of improving audit quality in the country which is expected to enhance economic growth. Membership of the Group and subject matter experts were drawn from the Office of the Auditor General for the Federation, the Federal Ministry of Justice, Forum of Small and Medium-sized Audit Practitioners, Nigerian Accounting Association, the Securities and Exchange Commission, Federal Ministry of Trade and Investment, Association of National Accountants of Nigeria, the Institute of Chartered Accountants of Nigeria as well as some international and national accounting firms. Speaking during a meeting of members of the Group in Lagos, the Executive Secretrary/Chief Executive Officer of the FRC, Mr. Daniel Asapokhai, said audit corporate reporting supports the orderly functioning of the capital market and helps companies in raising capital from other sources and improves confidence in the integrity of financial statements. Commenting further, Asapokhai noted that effective public oversight of audits would improve audit quality and support economic growth. On his part, the Chairman of the FRC, Mr. Adedotun Sulaiman, noted that the Working Group would provide technical assistance to the FRC in releasing a comprehensive set of rules over the next several months, to better regulate in the interest of members of the public, the independent audit of corporate financial reporting and more effectively transition the oversight of audits in Nigeria from the Professional Accounting Organisations to the FRC. “The Working Group will assist the FRC to assess the state of audit regulation in Nigeria, develop new requirements for audit firms and auditor registration, regulation of broader assurance services, the practice reviews and inspection of audit firms provided for in Sections 60 and 61 of the FRC Act as well as requirement for the conduct of different assurance engagements,” he added.